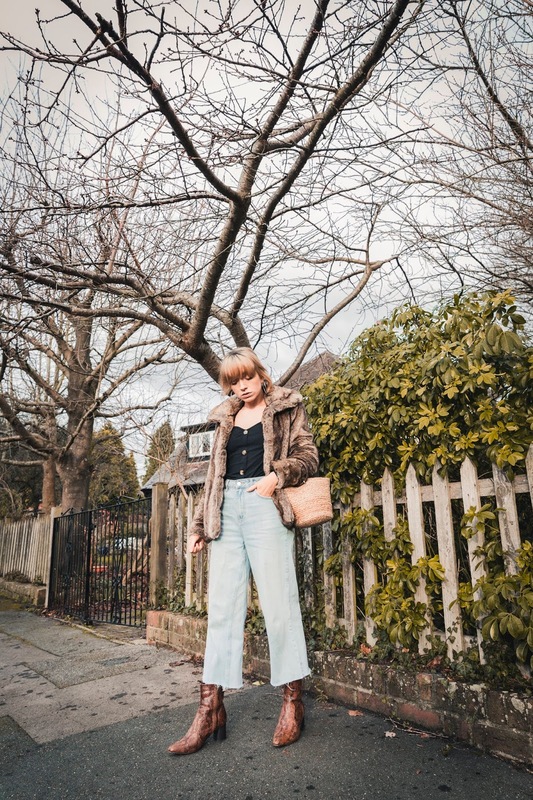 Ever since coming across a certain Jane Birkin outfit that featured the style icon sporting a fur jacket with her beloved basket bag, a cropped faux fur addition has been top on my list for these colder months. 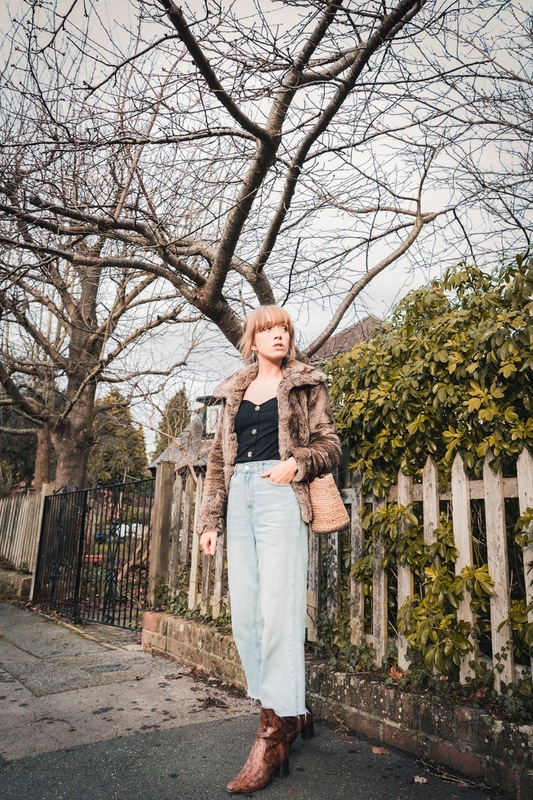 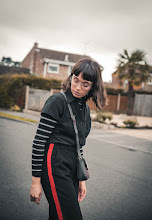 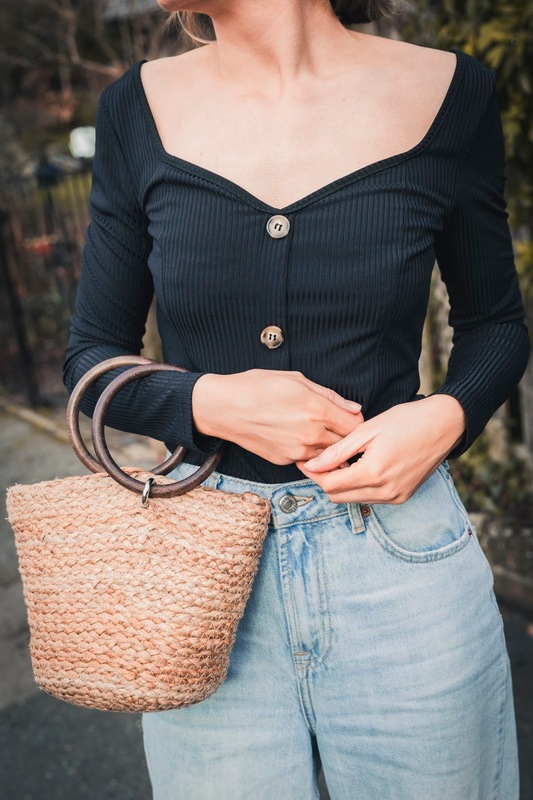 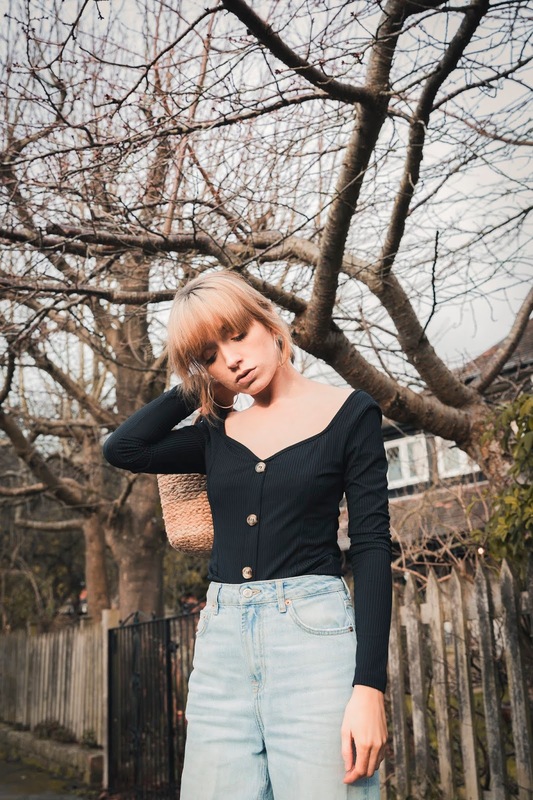 So when I picked this one up *on sale* after having my eye on it for the past couple of months, I knew I had recreate a Jane Birkin inspired look for the blog. 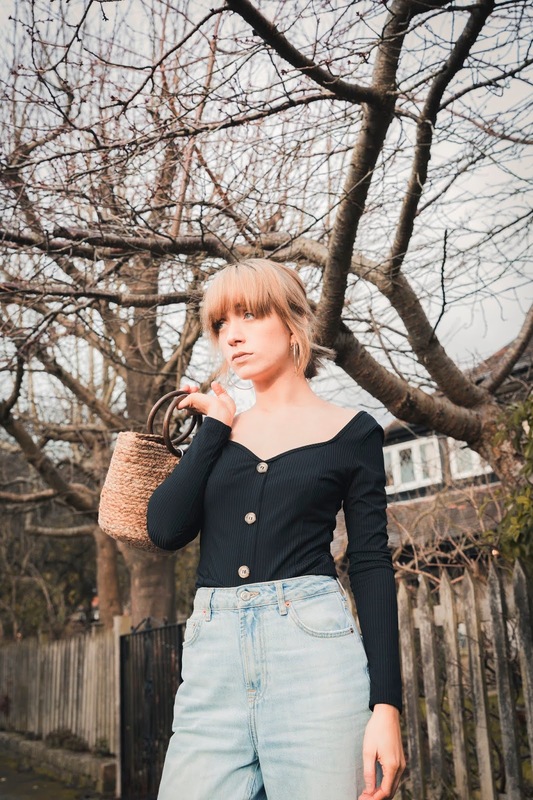 Get 15% Off with Shein with the code "Peaches15"